Christina Aguilera is back in the public eye with promotions for the lead single, “Accelerate,” off her first album in six years, Liberation. The pop star’s cover story with Billboard dropped on Thursday, and it became clear during the interview that there’s at least one reason why she chose to call her album Liberation — and it has to do with The Voice. 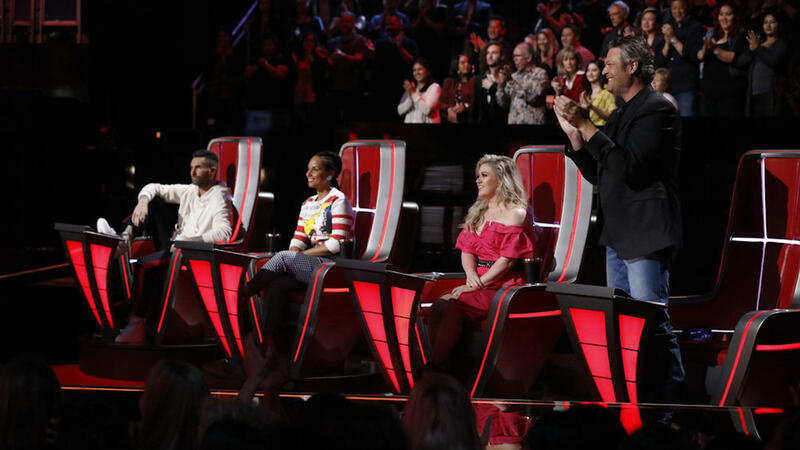 Aguilera has talked about leaving The Voice before, but never so candidly. In 2012, she told E! News the decision to go was bittersweet and that she enjoyed being a coach and bonding with the other coaches. But she also said she needed to go out and have new experiences as an artist. At the time of publication, Aguilera’s former co-judges on The Voice have yet to comment. But one thing’s clear regardless: Aguilera is free from any and all things that make her unhappy, and she’s not looking back.